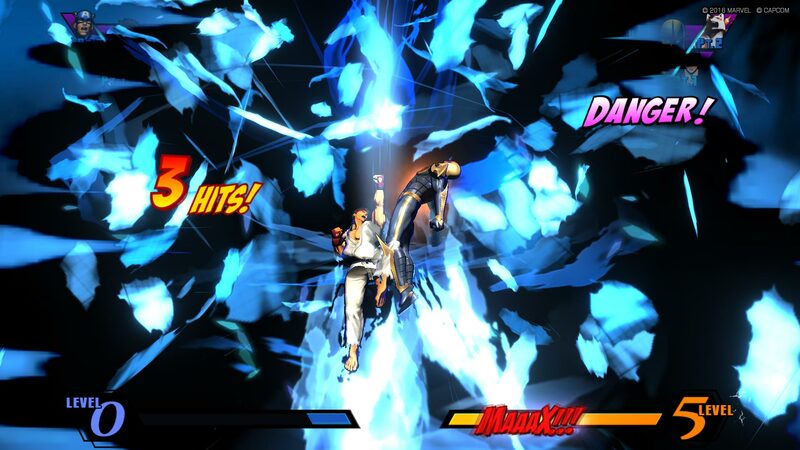 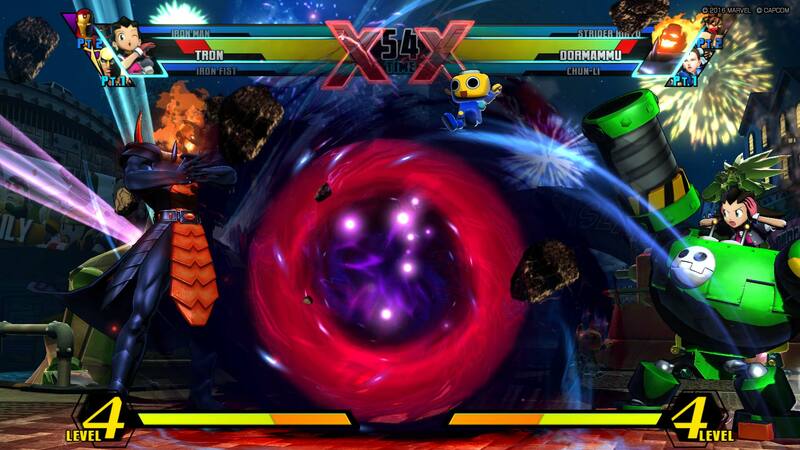 Marvel and Capcom join forces to deliver the most frenetic 3 vs. 3 tag battles ever with Ultimate Marvel vs. Capcom 3. 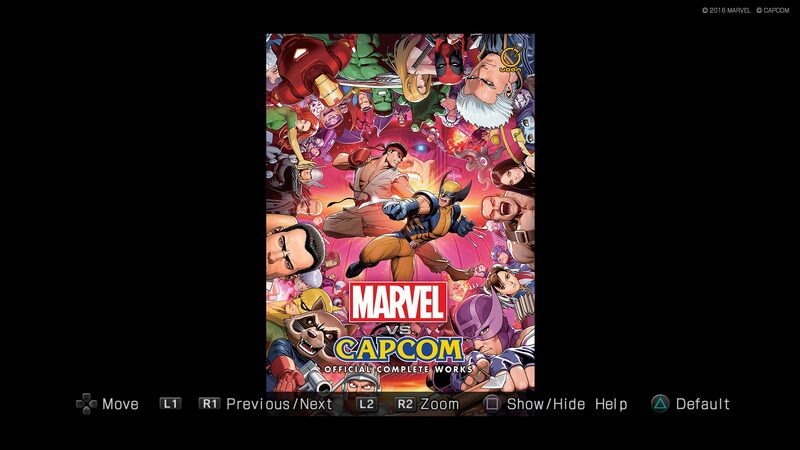 This release comes fully loaded, including all previous DLC, Marvel vs. Capcom: Official Complete Works, and boasting full HD 1080p resolution at 60 frames per second. 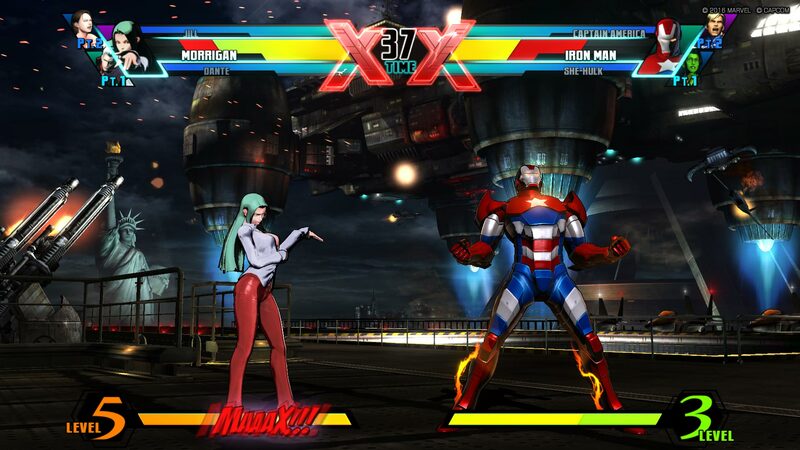 Select some of the most iconic Marvel and Capcom characters, and customize your team with &apos;Heroes and Heralds&apos; mode. 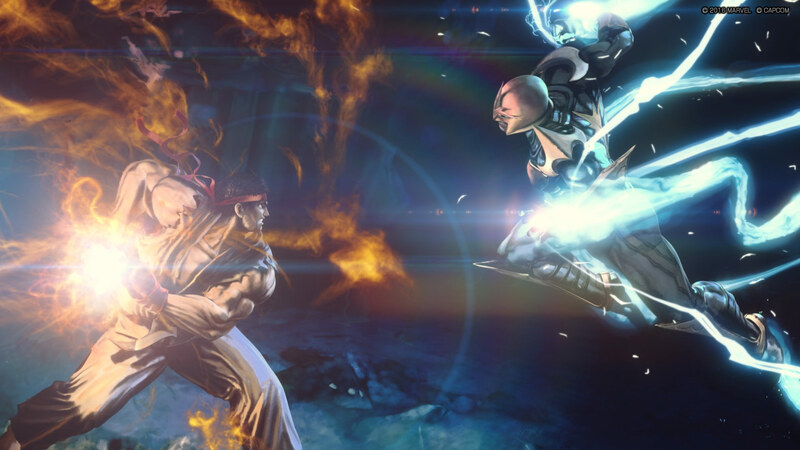 Once you&apos;ve honed your skills, hop online and go head-to-head against players from around the world to see who is the strongest in the universe.